2012 BMW 120d Coupe Sport Steptronic for sale! 2013 BMW 120d Coupe Steptronic, Silver with 128000km available now! 2011 BMW 120D COUPE AUTO NAVIGATION+LEATHER SEATS 122529KM , BLUE with 122529km available now! 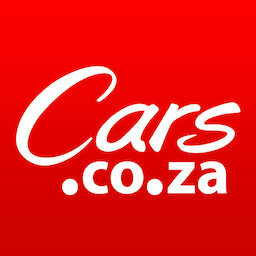 Get daily alerts for new listings of "120d coupe"
Get daily alerts for new listings of " 120d coupe "